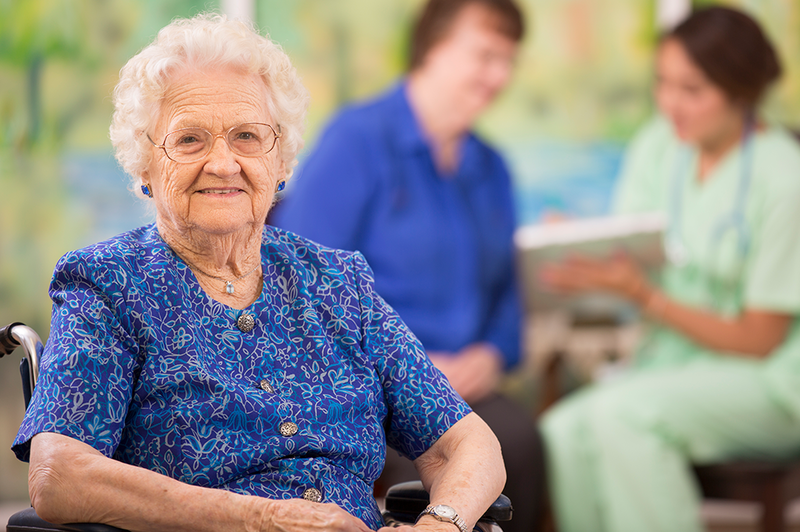 Check out how we can help you out with your retirement living management. Find job opportunities with Park Vista. 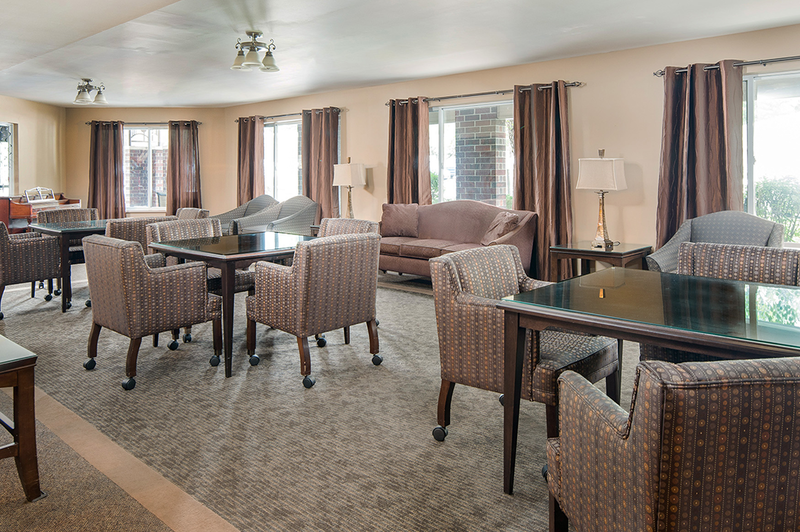 Park Vista Senior Housing Management’s sole mission is to create and manage senior housing communities that convey the essence of home while providing happiness and peace of mind to residents and their families. At Park Vista Senior Housing Management, we provide services in three main areas: asset management, consulting, and development. The information below is just a small sample of the many services we offer at PVSHM. 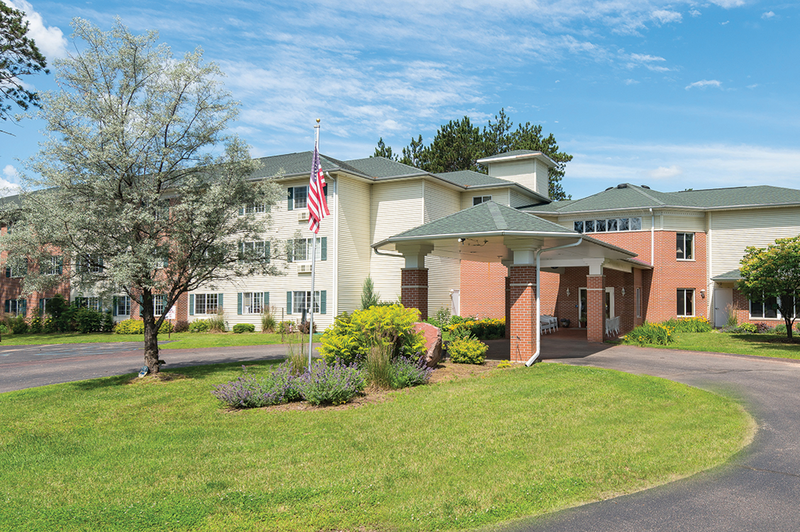 Park Vista Senior Housing Management has locations in three different states with varying different services. Find out about our different locations. If you are looking for a place for you or a loved one, contact us today. Copyright © 2019 Park Vista Senior Housing Management. All rights reserved.